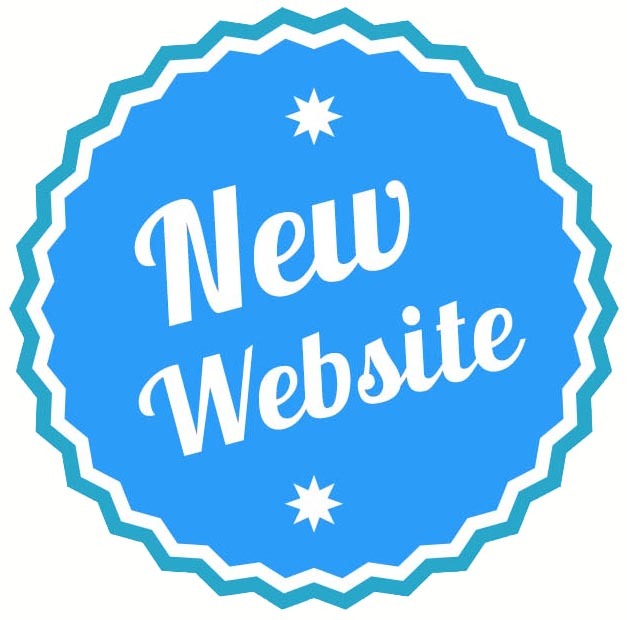 Are you planning to build a new website? If yes, then you have to know a lot of factors necessary to build a new website. You can start with a WordPress site. WordPress celebrated its 15th Anniversary on May 27th this year. It is an open source Content Management System. Always try to build a unique Website. Small changes mean big results. Layout, design, user experience, etc – everything adds flavors to a successful website. You should also take care of your website responsiveness to the content in your site. This article will help you to know the essential parts for making a good website. Let’s check what all are the factors required to build a new Website. The first step for a new website is to register for a domain name. This is the address for your website. Visitor’s will type this domain name to find your site in the search bar (example www.aspirationhosting.com). While registering the domain name you can choose any extensions like .com, .in or .net. Now you need the web space for storing the website files. For that, you should choose a hosting service. Hundreds of hosting companies are available today. Be careful in choosing one of the best providers. Otherwise, your website will have no future. Aspiration Hosting is one of the best Web Hosting companies. We have with 3 web hosting plans. Basic, Plus and Pro plans. We guarantee 99.9% uptime. You will also get 24 hours technical support. Your website will be safe in the hands of Aspiration Hosting. Now you have to focus on the website design. A lot of free themes are available or else there are options to customize. Most themes support basic customization without the need for an actual code change. Also, to add functionality, you can install from the thousands of free plugins available. “Content is king”. Never ever allow duplicate contents on your website. It will drop down your website ranking. It will also badly affect your website reputation. Even though if you are hiring a content writer you should decide what content should go live on your website. You should know the basic message of your company more than anyone else. SSL certificates makes your website secure and if your website is SSL certified then your site will have a green padlock. This will reduce the risk of your website data so that it is safe from hackers and it can be accessed only by authorized users. Having an HTTPS in your address bar builds customer confidence in your websites and also help you boost Google rankings. We perform an additional MySQL and also R1Soft Backup daily (stored up to 30 days). All our servers are protected by firewalls. Aspiration Hosting use strong IPTABLE rules which blocks all requests from IP addresses that act as a source of abusive activities frequently. We also patch our servers with the latest security patches as soon as they become available. We have monitoring systems on our servers which helps to troubleshoot issues proactively. There are various scanning software running on the servers which can detect malware and also malicious scripts within the websites. Feel free to contact us at any time. We are here to help you.